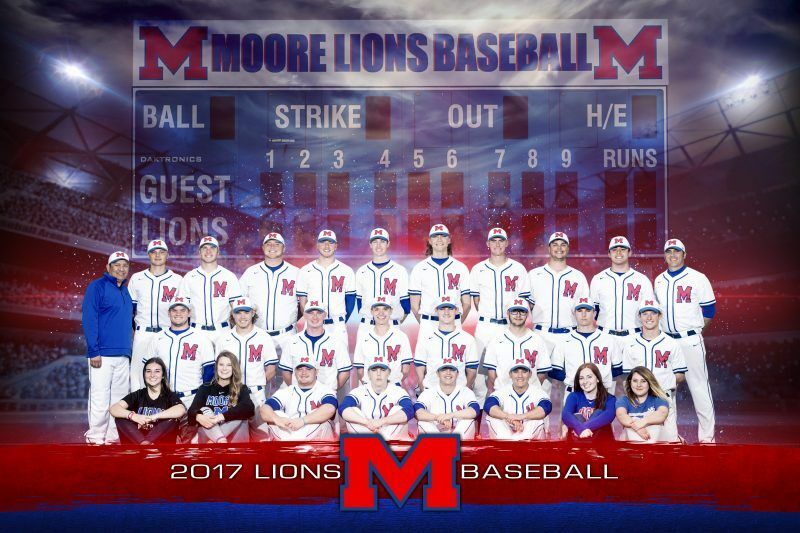 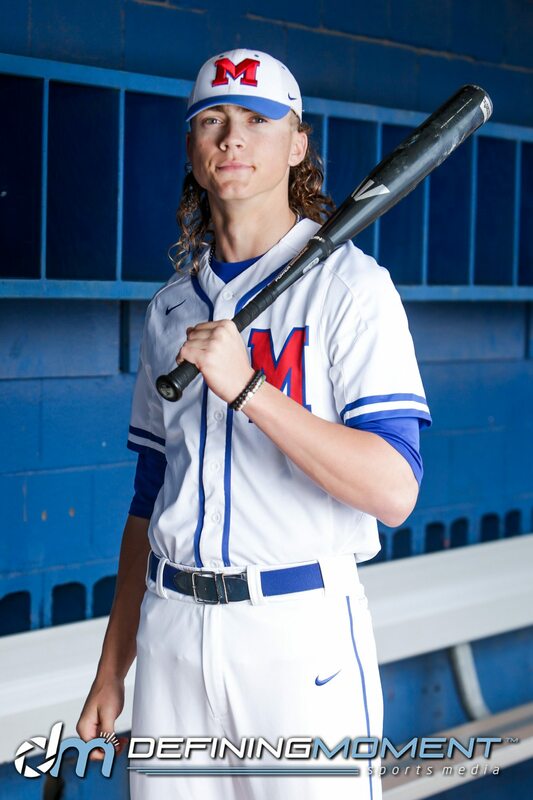 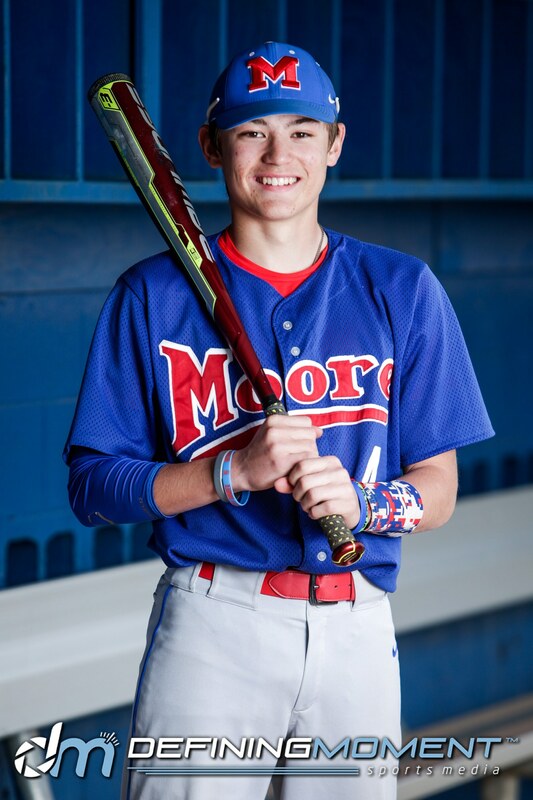 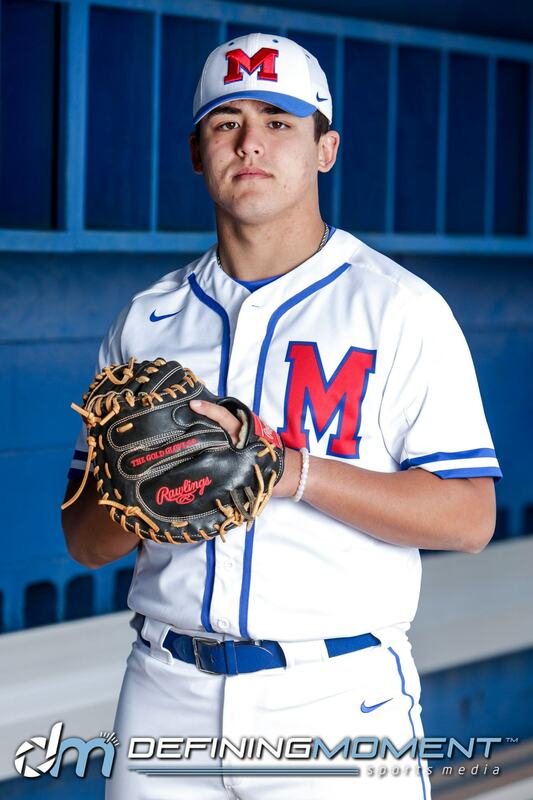 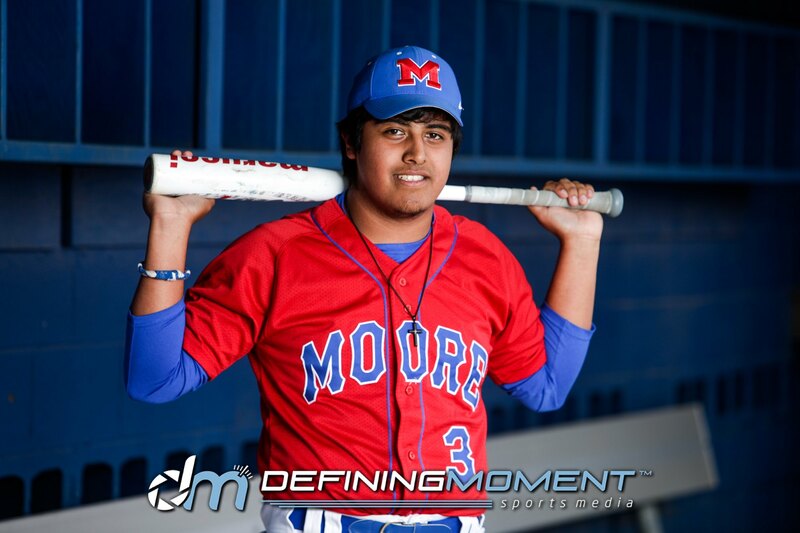 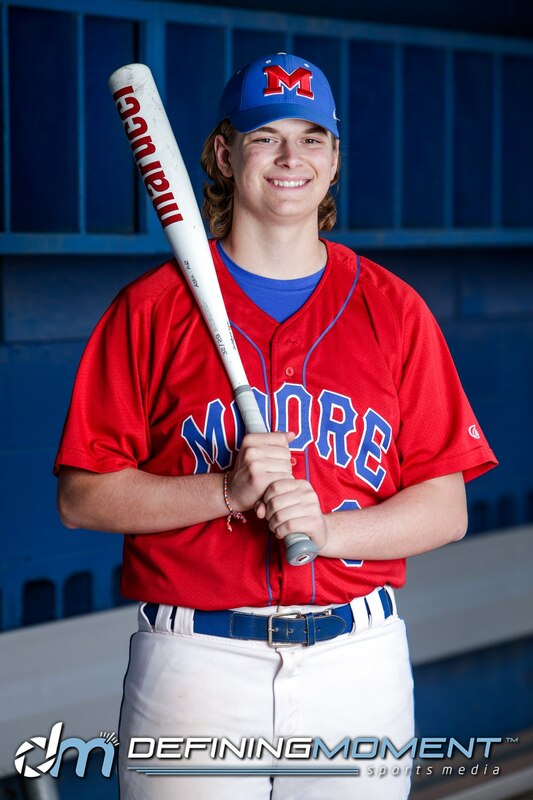 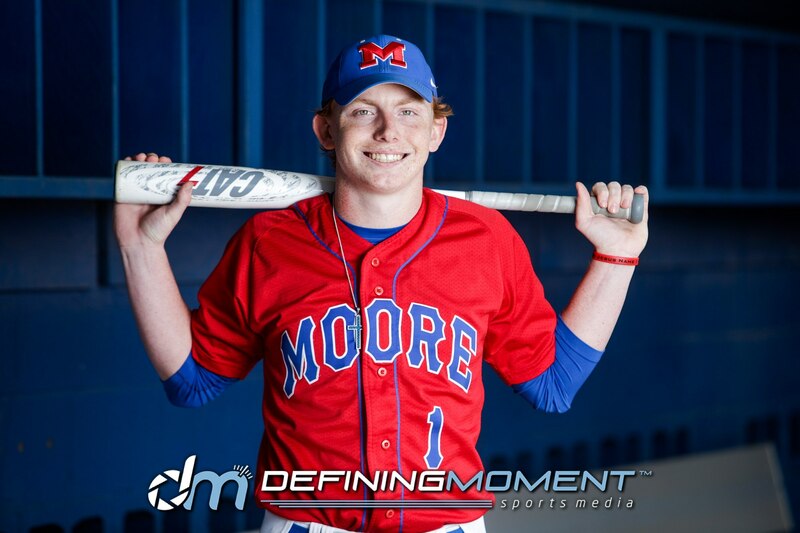 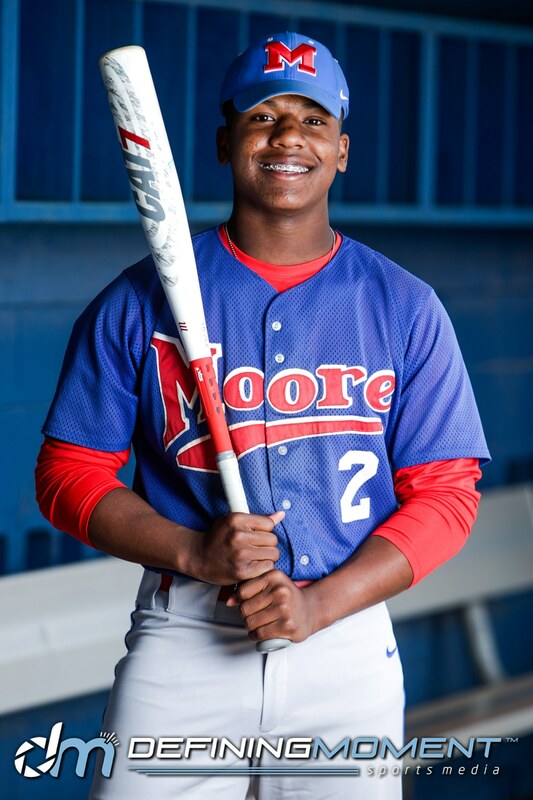 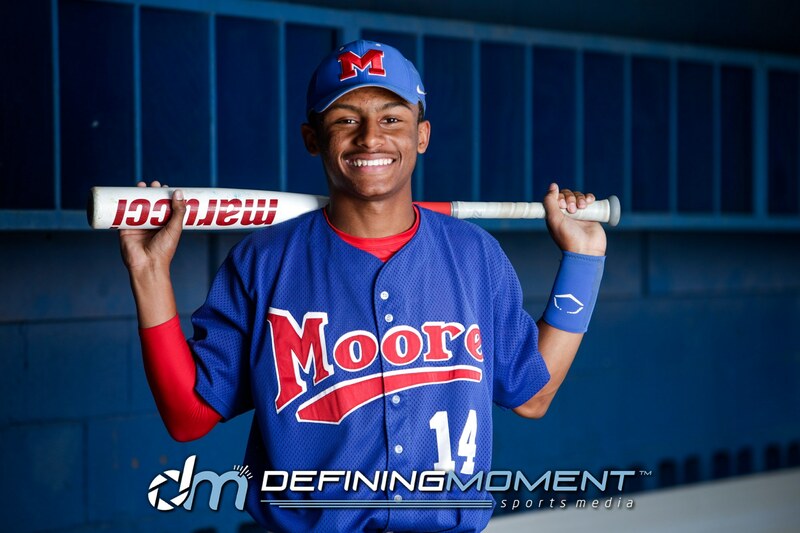 It was an honor to shoot the 2017 Moore High School Lions Baseball Photos. 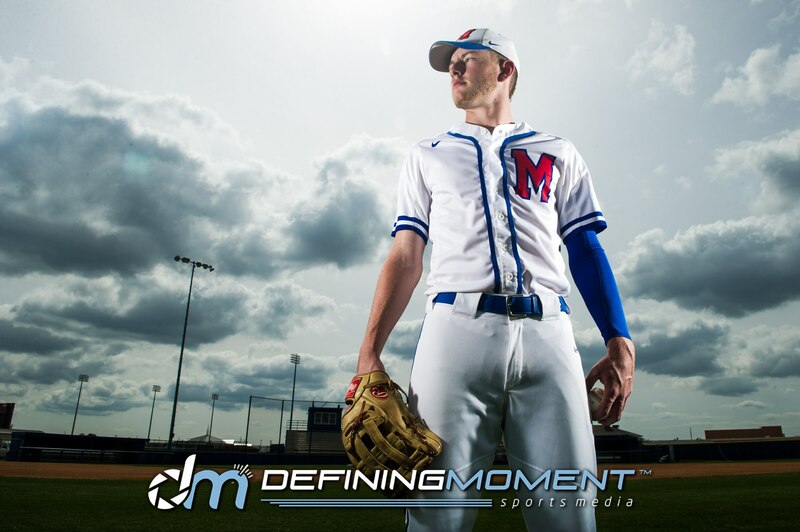 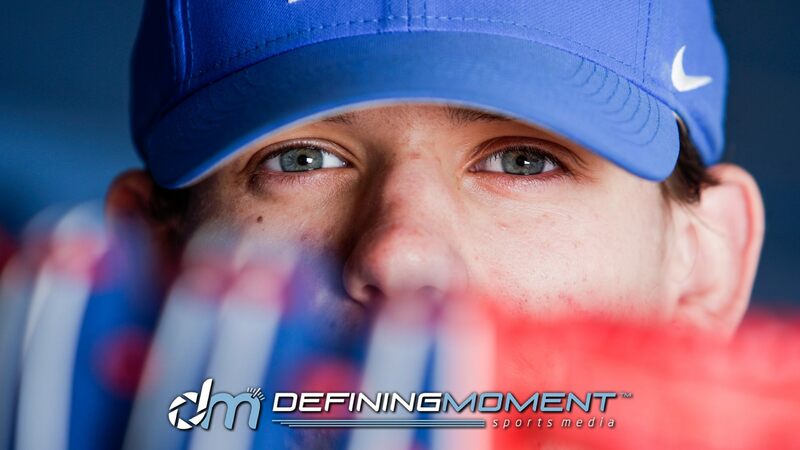 They enjoyed individual photos, team photos, special groups, and custom poster designs. 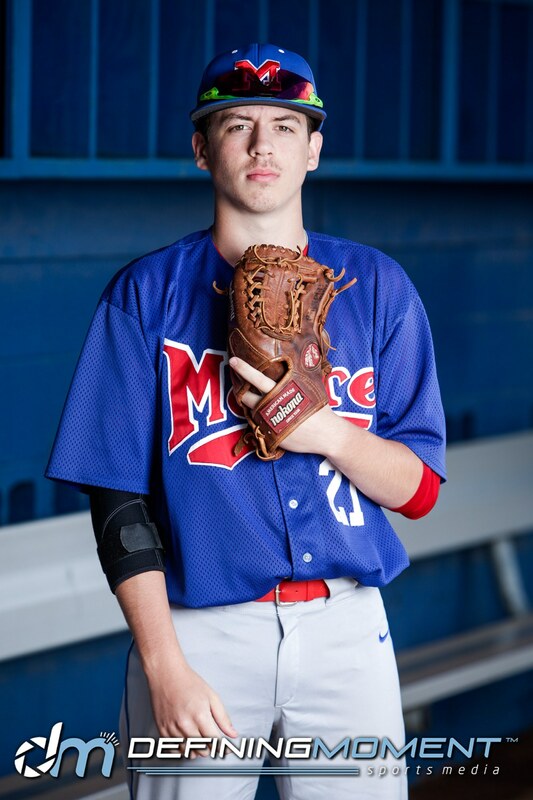 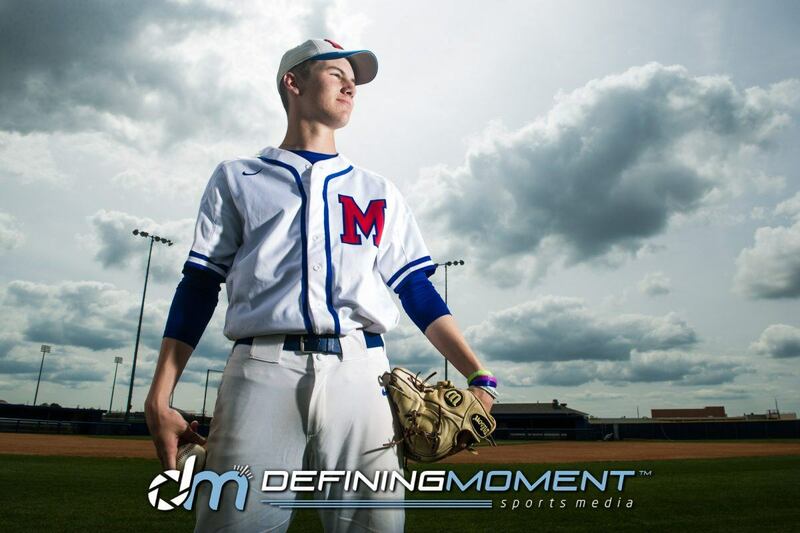 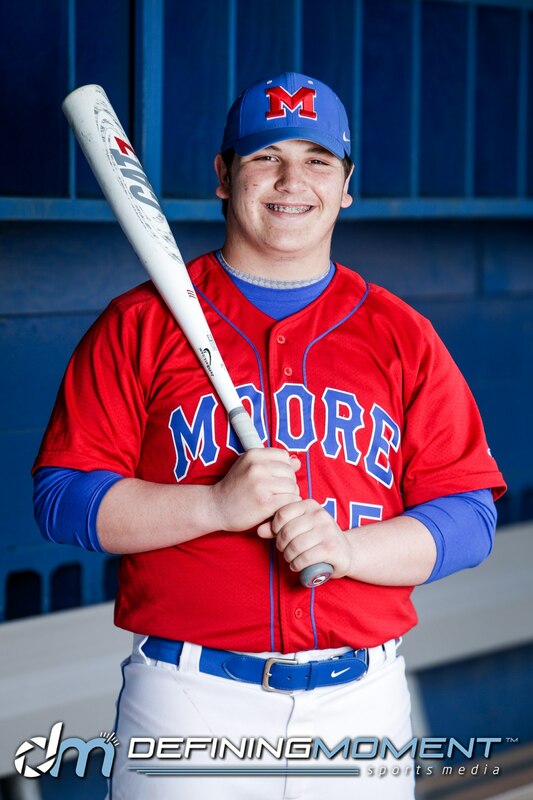 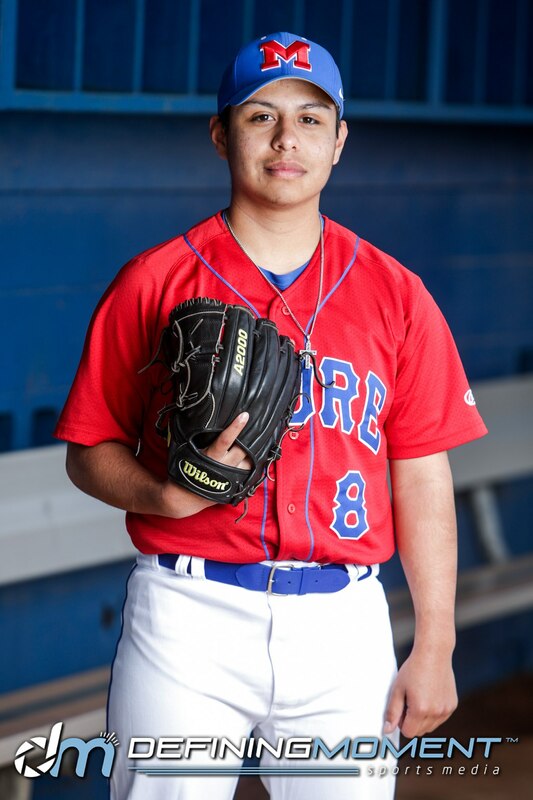 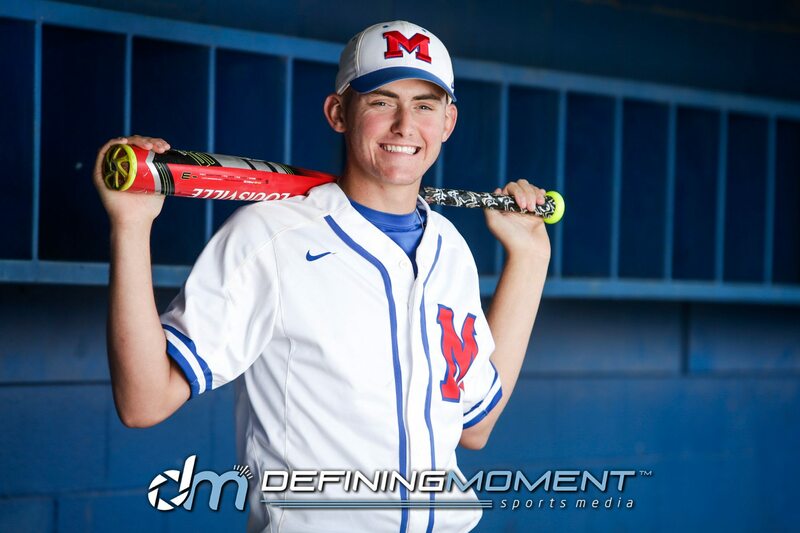 We are currently booking high school and little league team photos – schedule yours today!